Both Daryl and John hail from right here in the Keystone State, achieving their greatest fame from the late 70’s to the mid-80’s. Both also play a wide range of instruments with Daryl taking the part of lead vocalist, while John provides back up. Notable hits include Rich Girl, Kiss On My List, Private Eyes, Maneater, I Can’t Go For That, Out Of Touch and Sara Smile…all Billboard Hot 100 number 1 songs on the charts. In April of 2003, the pair was inducted into the Songwriters Hall of Fame..last year they were inducted into the Rock and Roll Hall of Fame. Well-deserved honors, both. 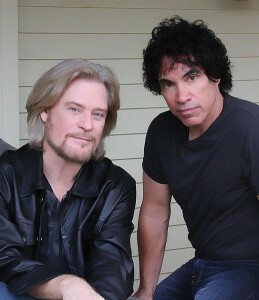 Look for their latest release… Their first box set, Do What You Want, Be What You Are: The Music of Daryl Hall & John Oates. The four CD set contains a total of 74 tracks. 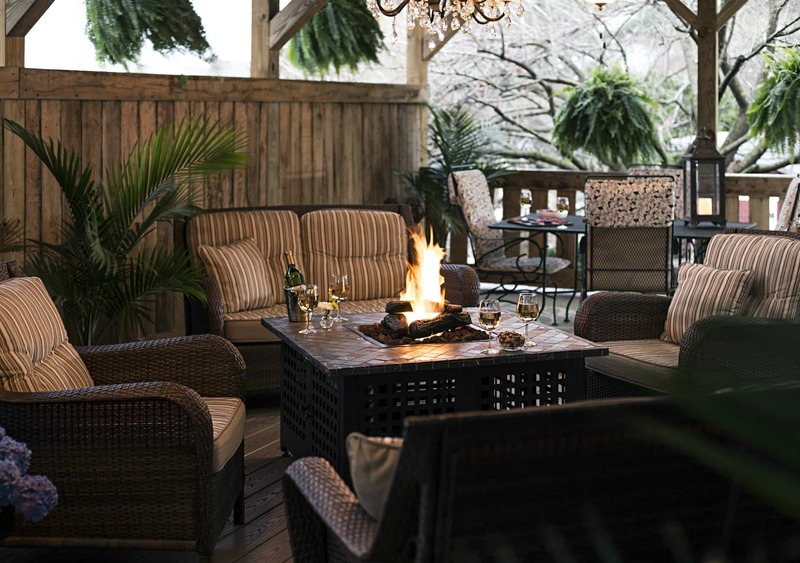 Book now at 1825 Inn Bed and Breakfast right next to Hershey PA..Spring is making an appearance at the Inn!